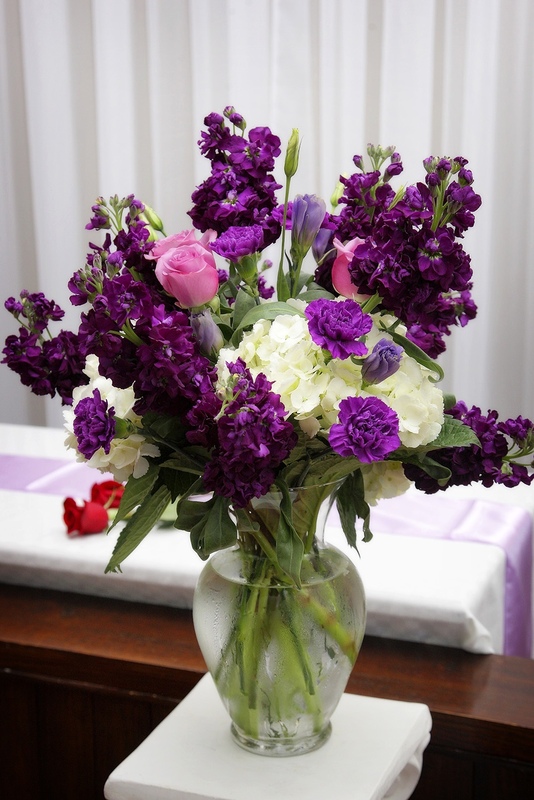 Our florist works miracles. 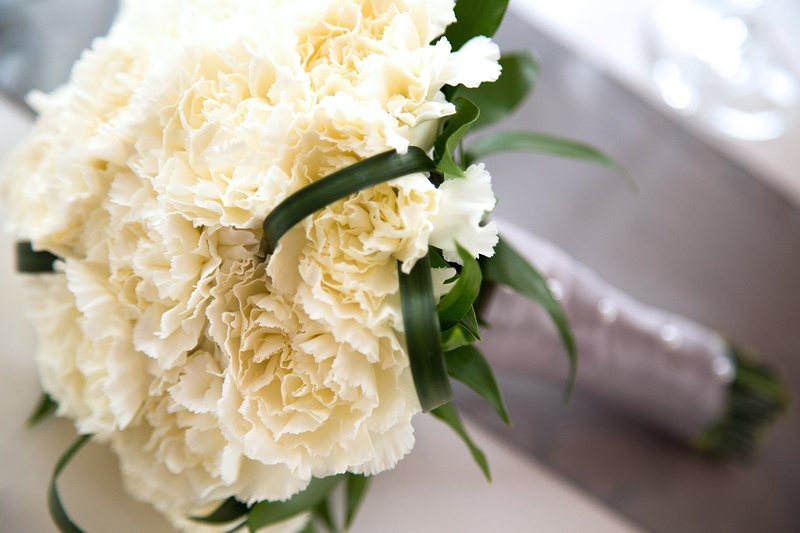 Whether you’ve known exactly what you want your bouquet to look like since you were six or you’d rather not stress about it, we can help you with that. 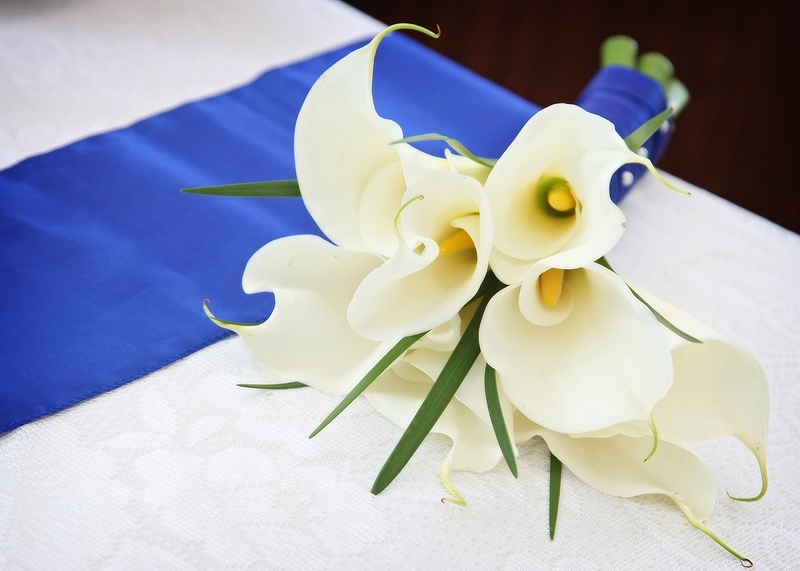 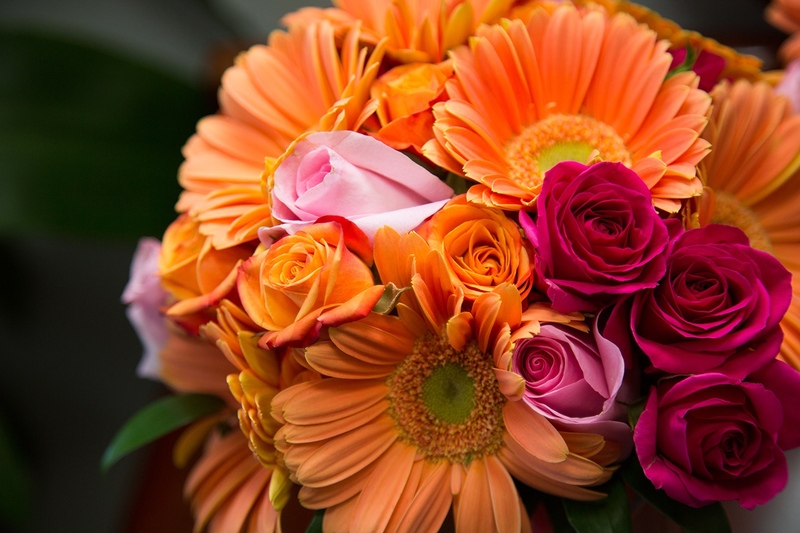 The three main choices available are fresh roses, calla lilies, or an expert arrangement of seasonal flowers to match your color scheme, however custom arrangements can be provided! 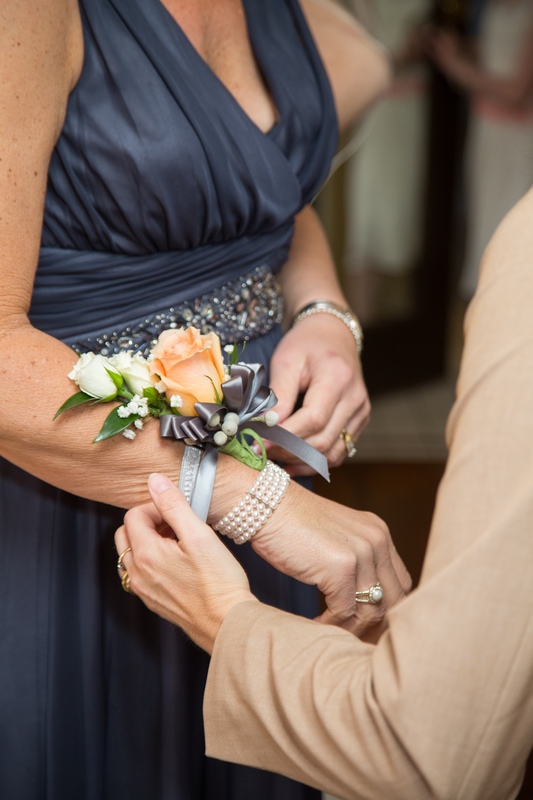 Bridal Party Package – $425 – This covers your entire bridal party. 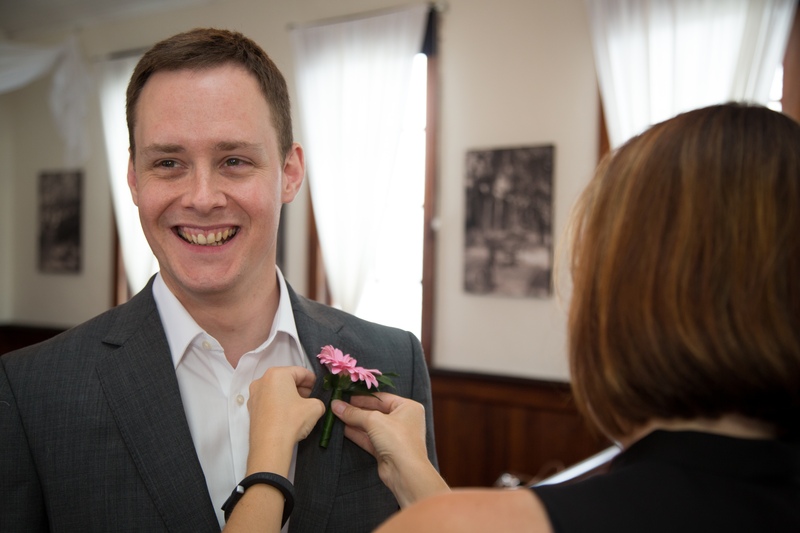 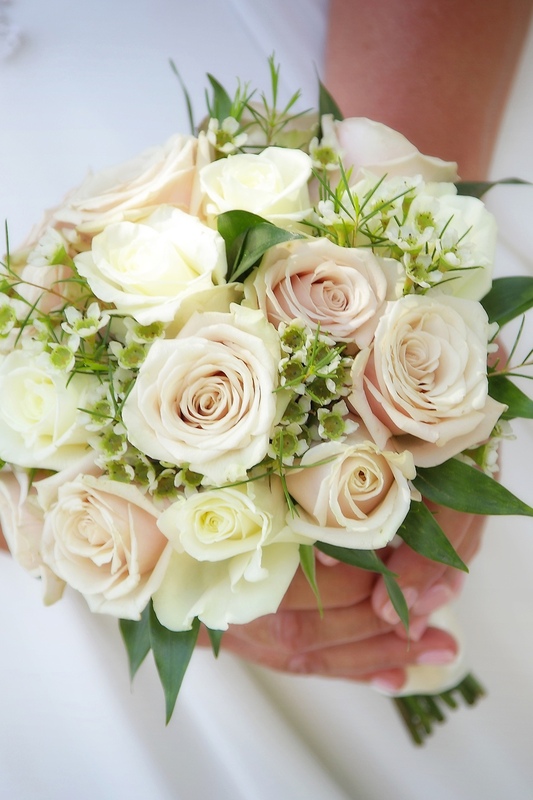 Includes a bridal bouquet and up to four smaller, matching bridesmaid bouquets, as well as, complimenting buttonholes for the groom and groomsmen. 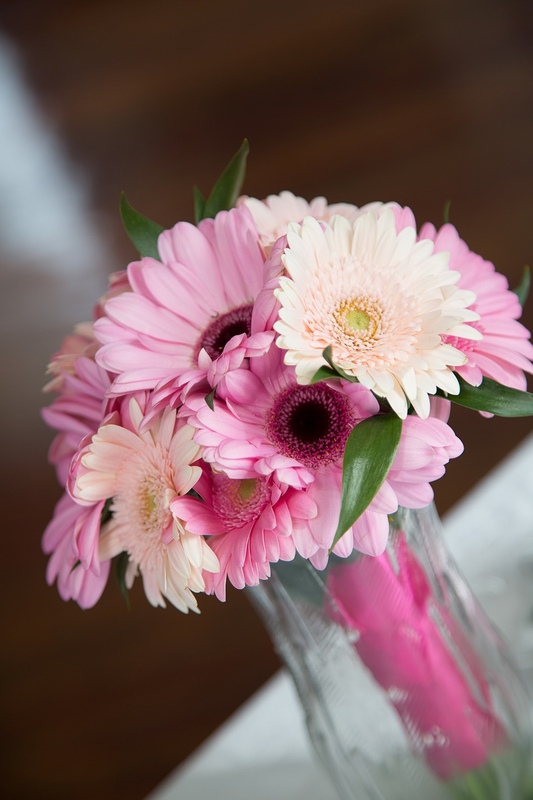 Pew Flowers – $100 – Flower arrangements created and installed on each of the four pews within the chapel, designed to compliment your colour scheme.